Our beverage value program supports high-margin beverage sales building initiatives in your restaurants. With our P.O.P. 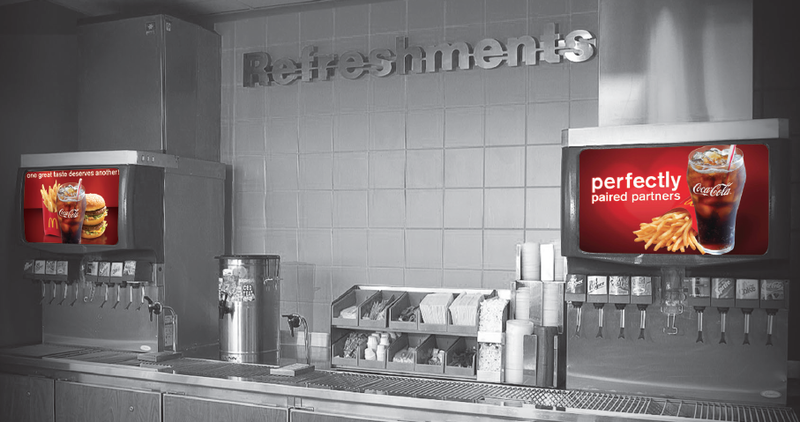 Placement Program and survey profiles, we are able to create graphics that fit your beverage bar needs. 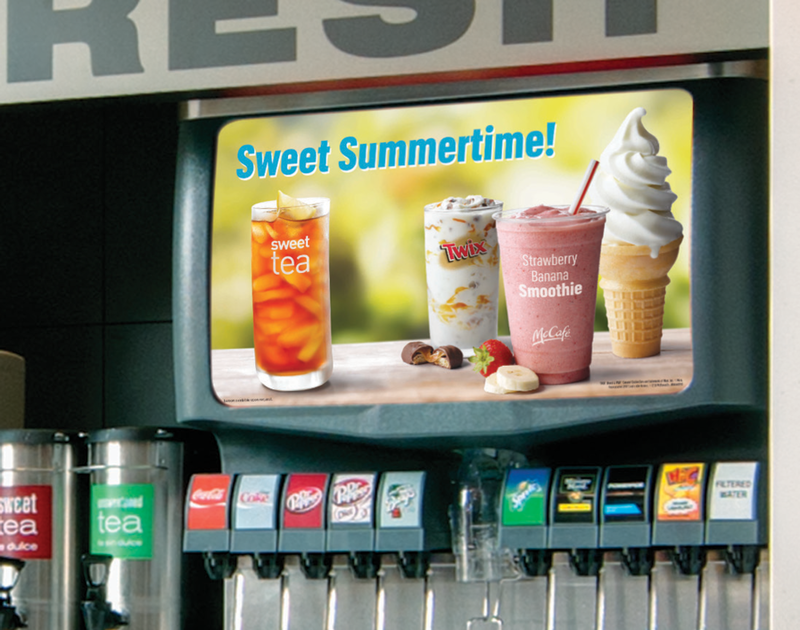 We create bright, colorful inserts for your promotional messaging to upsell new menu items and increase your repeat customers.